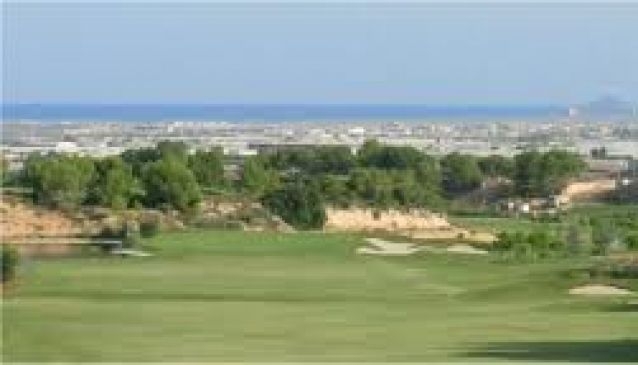 The golf course has been designed to take advantage of the natural beauty of the area. There are some stunning views across the Mediterranean Sea. Lo Romero is in a lovely location near to the beaches of Pilar de la Horadada and Mar Menor. It's a great place for a relaxing holiday.